In the 2015 fiscal year, the total economic impact on the county of sporting events held in Sarasota County parks was more than $74 million, according to a report prepared by county staff with the assistance of Visit Sarasota County, The Sarasota News Leader has learned. 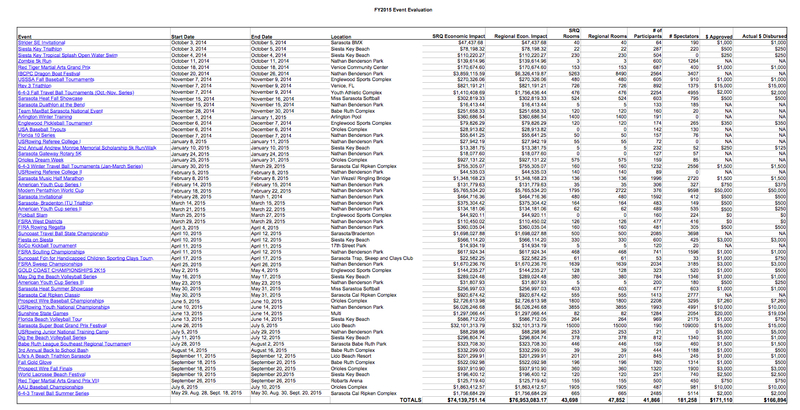 That figure, which represented 58 events, was up from about $49.3 million in Fiscal Year 2014 and more than $38 million in FY 2013, the report says. The regional economic impact figures are even higher, the report shows: $76,953,083 in FY 2015; $53,163,442 in FY 2014; and $43,635,017 in FY 2013. The number of events was 35 in FY 2013 and 40 in FY 2014. Visit Sarasota County “uses a formula for calculating economic impact that multiplies the number of non-local participants and spectators by a daily spend that is determined by the state, which is then multiplied by the number of days the event took place,” the report explains. The resulting figure then is “multiplied by an ‘indirect impact’ multiplier,” the report notes. The total number of participants in sporting events at county parks has climbed as well, the report shows: 23,692 in 2013; 28,543 in 2014; and 41,866 in 2015, almost a 77-percent increase over the three years. In noting major initiatives ahead, Brown said her staff is working with the Suncoast Aquatic Nature Center Associates (SANCA) on preparations for the 2016 USRowing Olympic Trials (April 18-24) and the 2017 World Championships at Nathan Benderson Park. She added that her department would continue to work with Visit Sarasota County to expand sports tourism in other venues. Then Robinson asked County Administrator Tom Harmer whether staff ever had compiled data to determine the overall economic impact of sports tourism of events hosted in county parks. “I have not seen that,” Harmer replied. “It would be interesting for us,” Chair Carolyn Mason concurred. The numbers in the report, which was delivered to the commissioners last month, are “the result of being focused on sports tourism for the county,” Robinson added. Of all the county parks that hosted events in 2015, Benderson Park led the way, with 18 of the 58, or almost one-third. The total economic impact on Sarasota County from those events was close to $20 million, according to News Leader calculations. Among those 18 events, the one that generated the most impact was the USRowing Youth National Championships, held June 10-14. The report shows its economic impact on the county was $6,026,246.68. Siesta Key Public Beach was in second place for the number of events it hosted in the past fiscal year, with eight. Those ranged from the Siesta Key Triathlon in October 2014 to the World Lacrosse Beach Festival in September of this year. 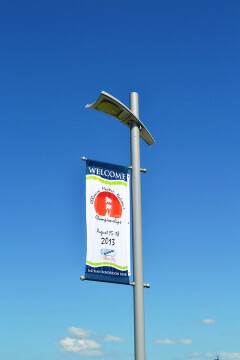 The total economic impact on the county of all those events was about $2.1 million, the News Leader calculated. Among Siesta Beach activities, the one that brought in the most money in FY 2015 was the Florida Beach Volleyball Tour, held June 13-14. Its economic impact on the county was $586,712.05, the report says. For all three fiscal years covered by the report, the single event with the most economic impact was the Sarasota Super Boat Grand Prix Festival, which draws visitors to county property on Lido Key Beach. The festival this year had a total economic impact of $32,101,313.79, the report says. That figure was up from $26,232,135.89 in FY 2014, the report shows, and $17,095,036.26 in FY 2013. 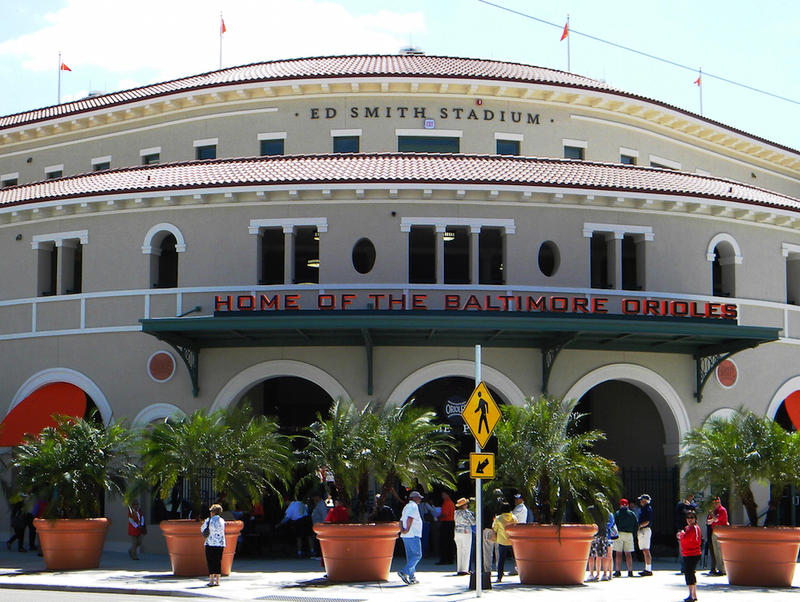 Third in FY 2015 behind the Super Boat Grand Prix Festival and the USRowing Youth National Championships at Benderson Park was the Prospect Wire Baseball Championships, held at the Baltimore Orioles Complex June 5-10. Its economic impact was $2,726,613.98, the report says. 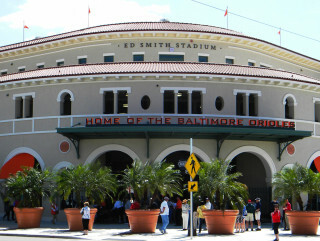 The Orioles Complex also had the fourth-highest ranking event: The AAU Baseball Championships, held July 6-10, brought in $1,863,412.29. The economic impact figures for sports tourism in Sarasota County parks during the last fiscal year not only broke a record, Wells said, but they also hold their own in comparison to the numbers for counties of comparable size. Further, they are among the top sports tourism numbers in the state, Wells pointed out.